Matthew Woodward has is running another SEO giveaway to gift a few of their fans with amazing SEO software! 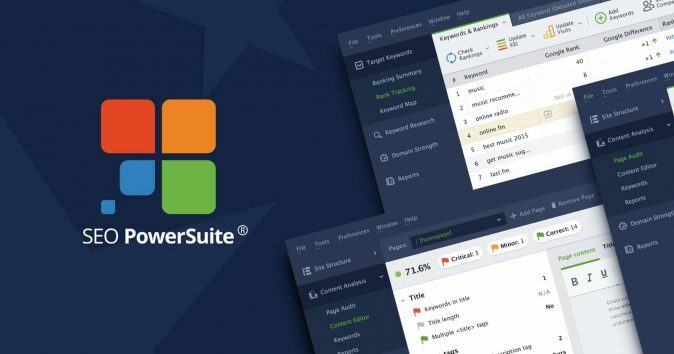 To enter in this SEO Powersuite Pro Accounts Giveaway grab your feee entries by following few simple steps listed down below! The winners will be selected randomly from all the valid entries. MatthewWoodward.co.uk will notify the winners via email. If the winner does not respond within three (3) days, he or she will forfeit the Prize and another winner will be randomly chosen. Thanks for sharing this awesome giveaway! Tomorrows the day!